Talk Time is an outreach project which we run at St Matthew's Church Centre. It is a drop in session for people whose first language is not English, giving them an opportunity to improve their speaking and listening skills in a friendly and informal environment. Guests are invited to sit around a table with a group leader and speak about the topic of the day, using pictures, objects and word cards to help conversation. Refreshments are available. If you attend the group and want to keep up to date with what we are doing you can join our Facebook group. All fluent English speakers who would like to volunteer with the programme are very welcome. Every Tuesday (term time only) at St Matthew's Church Centre join us from 1:30-3:00pm. A free service & all welcome! 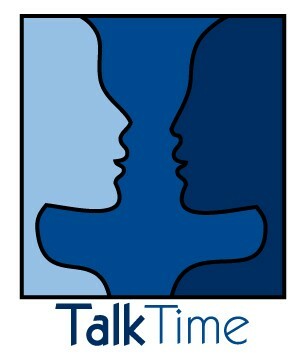 Hillingdon Community Trust is proud to support Talk Time.